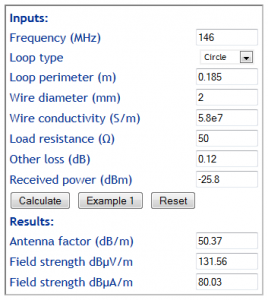 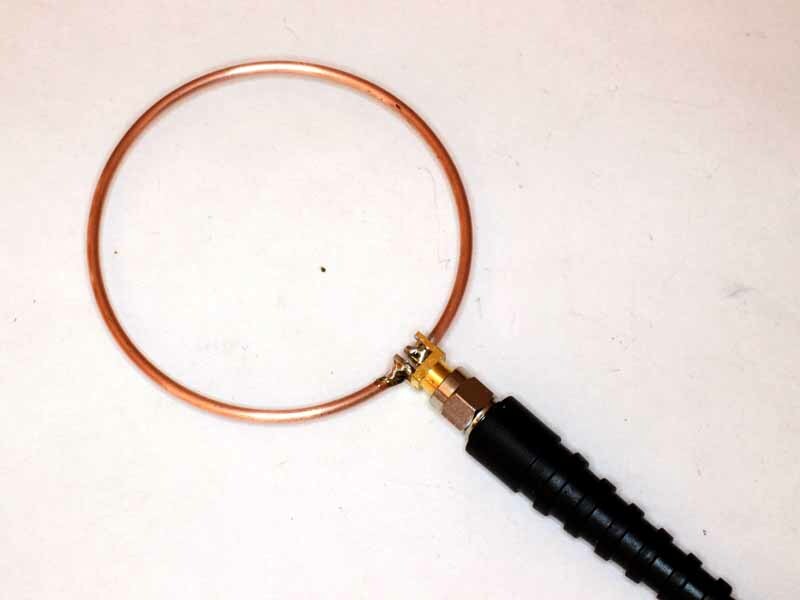 Above is a calculation of loop Antenna Factor using Calculate small loop Antenna Factor. 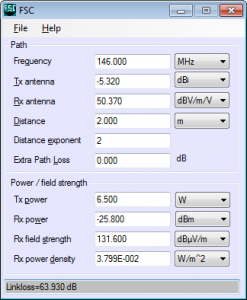 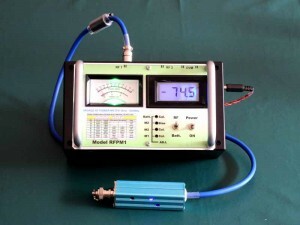 The received power, Antenna Factor, transmitter power and distance to the transmitter antenna can be used to calculate transmit antenna gain. Above is a calculation using FSC. 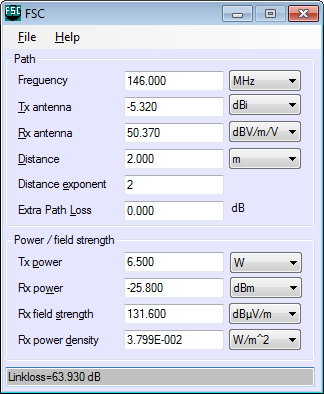 The value of Tx antenna gain that produces the measured Rx power is -5.3dBi.